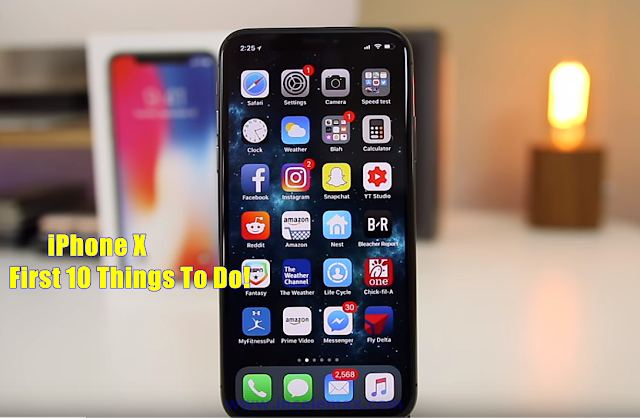 iPhone 8 - First 8 Things To Do! (First Settings to Change & Tips) Just get an iPhone X and wondering what to do after the initial setup process? Here are 10 settings to change and tips to consider with your new phone!